You love cookies? I knew it that's why you are here *nods*. This club is dedicated to cookie lovers. Everyone loves cookies. I hope. 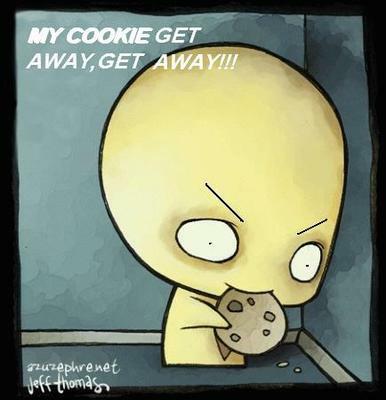 If not the cookie monster will kill you D: =v=. 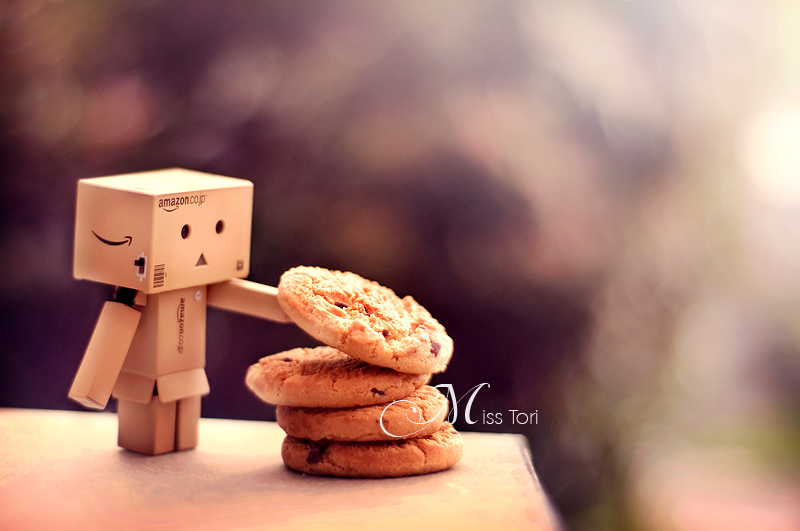 Now come and join us our fellow cookie lover. 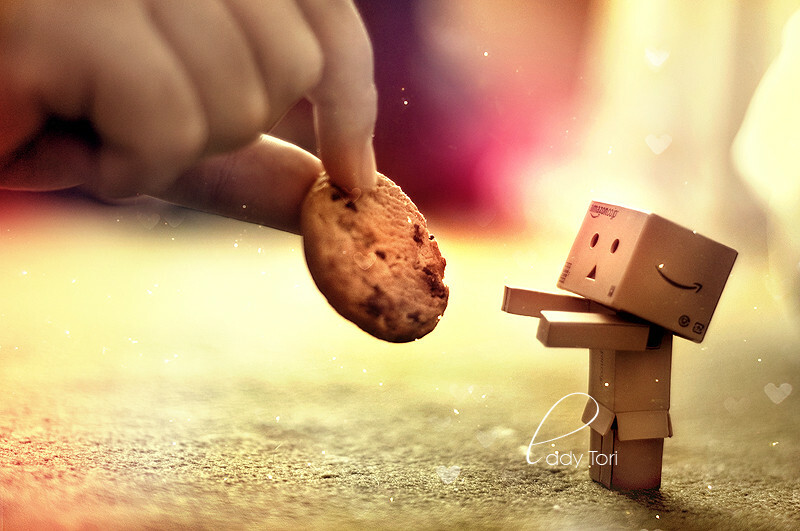 Let's chat and post pictures about our love for cookies XD. 1. All clubs must follow G2Anime rules. 4. No fighting all the time. 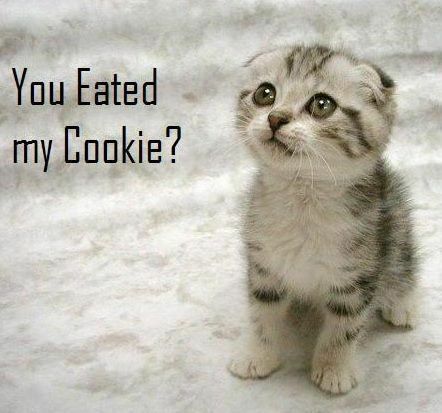 Teh cookies are mine now.